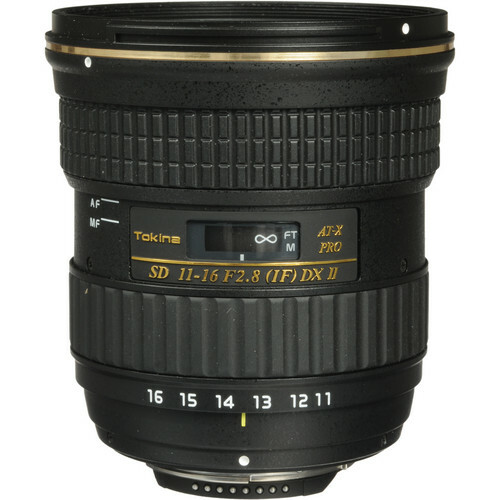 The AT-X 116 PRO DX-II 11-16mm f/2.8 Lens for Nikon Mount by Tokina is an ultra-wide angle auto-focus zoom lens with a fast f/2.8 aperture throughout the zoom range. The f/2.8 aperture guarantees fast shutter speeds, active auto-focus and minimal blur in low light situations. 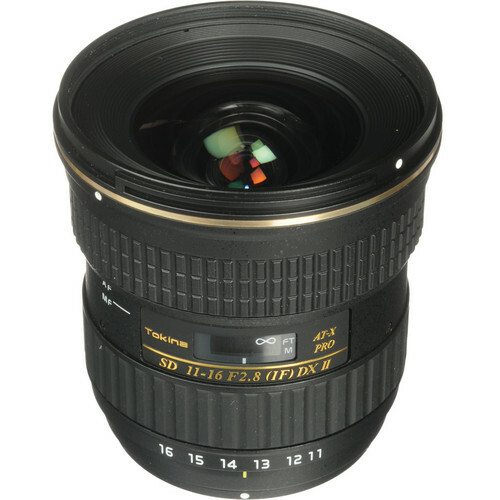 The AT-X 116 PRO DX-II lens is designed for digital cameras with APS-C-size CMOS or CCD sensors. Its angle of view ranges from 82-104º and it can focus as close as 11.81″ (0.3 m). 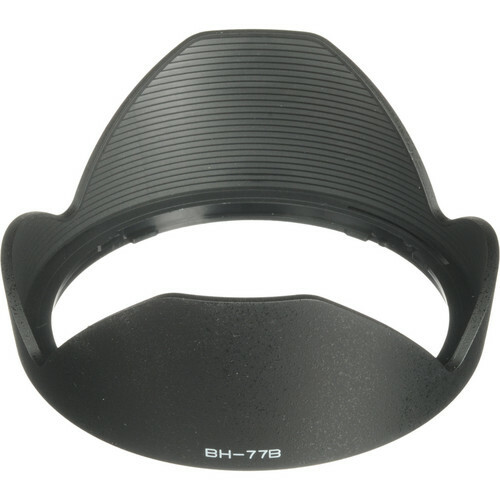 Nine shutter blades in the aperture help to create soft out-of-focus backgrounds and two Super-Low Dispersion glass elements and two aspheric elements help to achieve this lens’ excellent contrast, sharpness and minimal chromatic aberration. As an update to their AT-X 116 PRO DX, Tokina has improved the multi-layer coatings to minimize light reflection and improve optical performance. This updated PRO DX-II also has an internal silent focusing motor that allows the lens to utilize auto focus on Nikon cameras that do not have an AF drive gear and motor.Tokina’s One-touch Focus Clutch Mechanism allows the photographer to switch between auto-focus and manual focus with a simple push of the focus ring. Snapping it forward into auto-focus and back into manual focus is all that needs be done, there’s no need to adjust the AF/MF switch on the camera body. 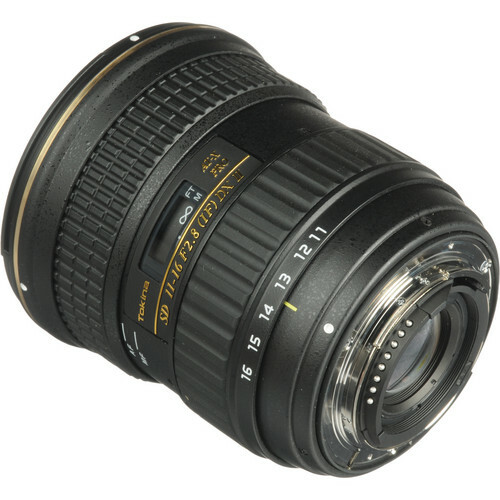 This is a durable, bright, quality-optic AF lens.Note! While the lens is designed for APS-C sized sensors it can work on full frame DSLR cameras as well, however some vignetting will occur. An internal silent focusing motor allows the lens to use auto-focus on Nikon bodies that do not have an AF drive gear and motor. The One-Touch Focus Clutch Mechanism offers a simple switch from manual focus to auto-focus and back again. The focus ring snaps forward for AF and back for MF. It’s operable with one hand and eliminates the need to further switch from AF to MF on the camera body.